Welcome to the Swamp Club! Welcome to The Swamp Club - so named because of the challenge of crossing the Great Commercialisation Swamp. 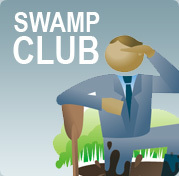 We all know that if you stray off the pathway, you may well sink; the Swamp Club is here to make your transition to commercial success easier. We will be rolling out services to help you cross The Swamp. Our first offerings are a list of selected and recommended books and the opportunity to subscribe to Australian Anthill at a Swamp Club discounted rate. Keep an eye on our site for further added features and benefits for members. For those of you who are Pyksis Program graduates, we will be organising events to bring you together for presentations by guest speakers including those who have successfully crossed the Swamp before you. 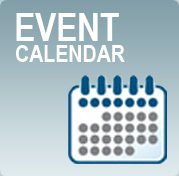 These events will be by invitation only and will also be publicised in our Swamp Club Calendar. Hang around and take advantage of the Swamp Club.